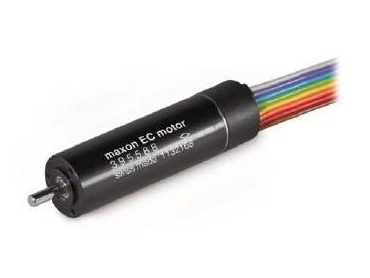 EC 16 brushless DC servomotors were originally introduced by Maxon Motor Australia in 2001, and now the company has announced remastered replacement models. The new EC 16 motors are available with up to five winding types as well as with hall sensors where required. Four high power motors are available in the important diameter range. They are intended to replace the existing motors.